“To play for the biggest club in the world meant a lot,” Blind tweeted. “I had a great four years with four trophies. I want to thank everyone, I will never forget some of the special games and moments, but now it’s time to go home.” Blind played in both the 2016 FA Cup final and the following year’s Europa League final victory over Ajax. 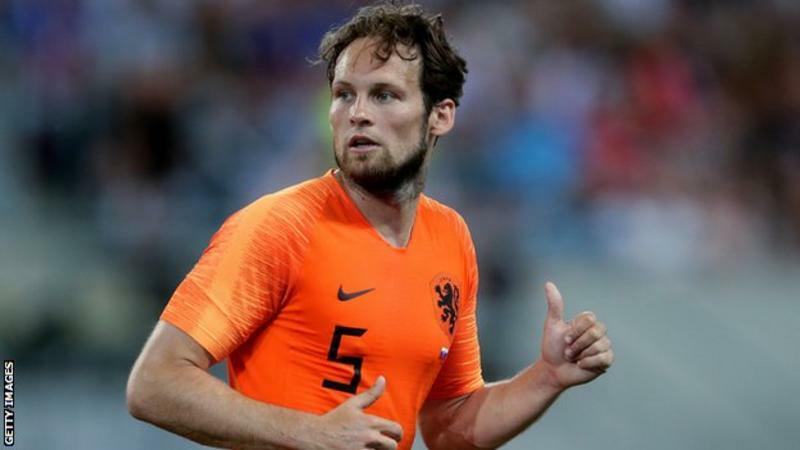 It is understood the Dutch club will pay an initial £14m to re-sign Blind on a four-year deal. ← World Cup Runners-Up Croatia received warmly at home….